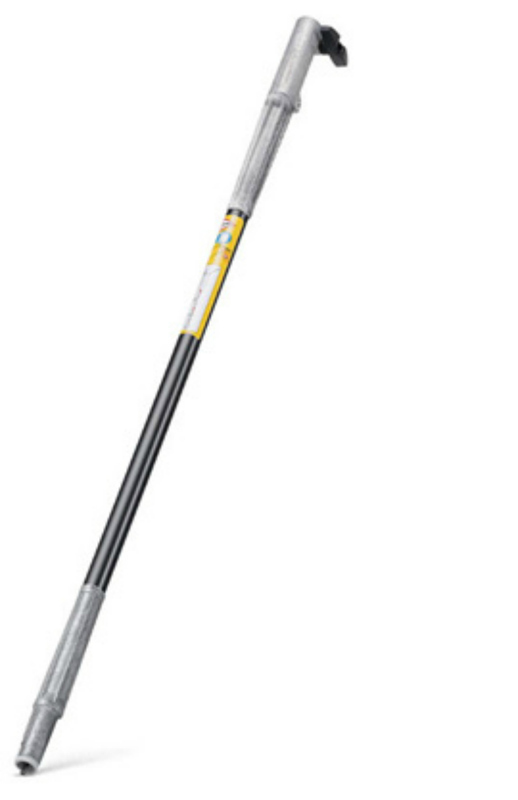 Carbon fibre lightweight shaft extension for the STIHL KombiSystem, allows an extra meter reach with the KM-HT and KM-HL KombiTools. Aluminium outer shaft, extra light. Weight 0.9kgs.